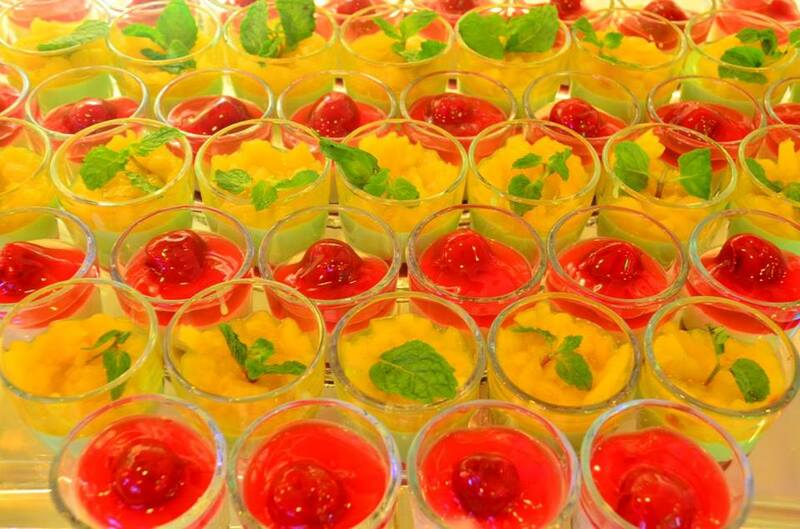 You can sample different dishes during a grand food tasting event. Can’t decide on your wedding banquet menu yet? No problem! 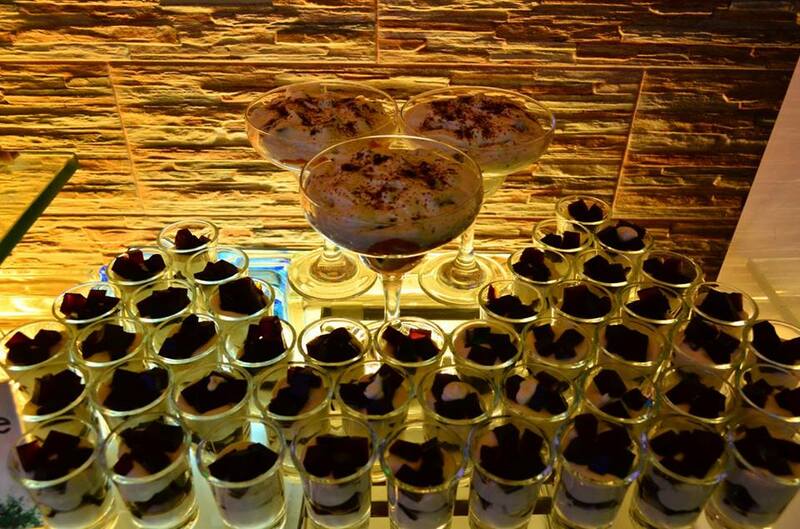 Attend one of Ibarra’s Grand Food Tasting events to sample different dishes. This way, you will finally determine which dishes to include in your menu and which ones not to. You can also learn the best combination of appetizer, main course, and dessert, something that is really important when planning a banquet. It can help you can visualize your very own wedding more vividly. 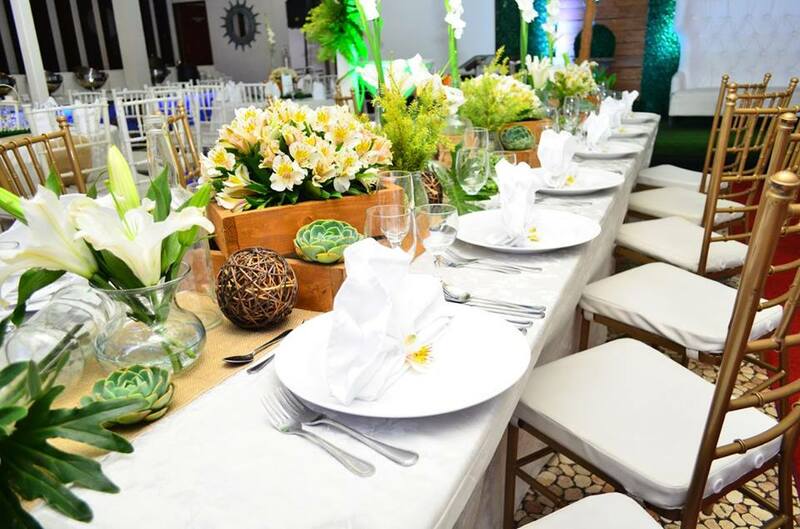 Ibarra’s Grand Food Tasting events have more than just food. In fact, even the venue is styled to showcase the team’s creativity. 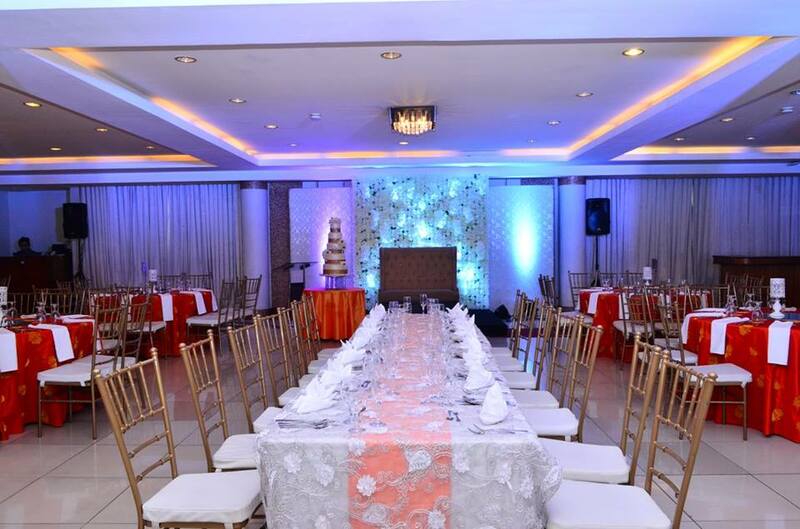 This way, you can also have more ideas on how to make your very own wedding work. You can visualize how your party would be and at the same time, identify the details you would love to see on your very own wedding day. You can ask and get answers to some of your biggest questions about the packages. 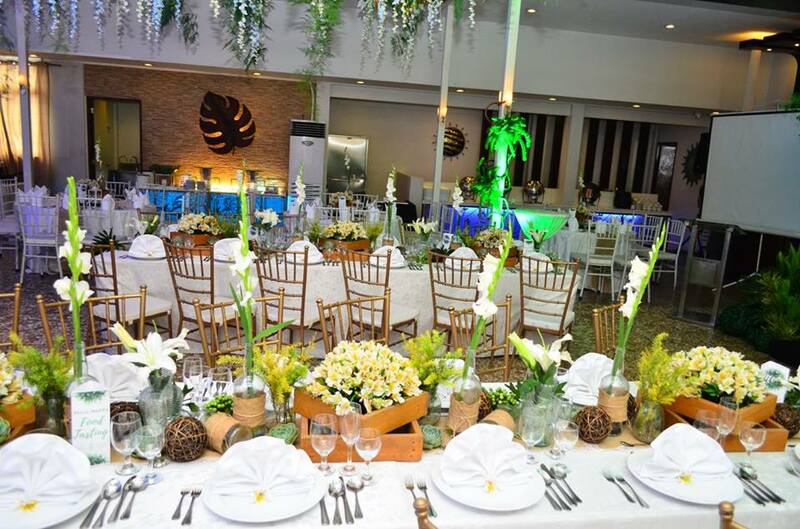 Apart from giving you all the information you need when it comes to food and venue, Grand Food Tasting events will also give you the chance to ask and get answers to questions you have been meaning to ask the representatives of Ibarra’s Party Venues and Catering Services. Through this, you can clarify package inclusions and if possible, make some requests. Follow Ibarra’s on Facebook to get updates on its next Grand Food Tasting event. You may also visit its Kasal.com profile to learn more about its packages.